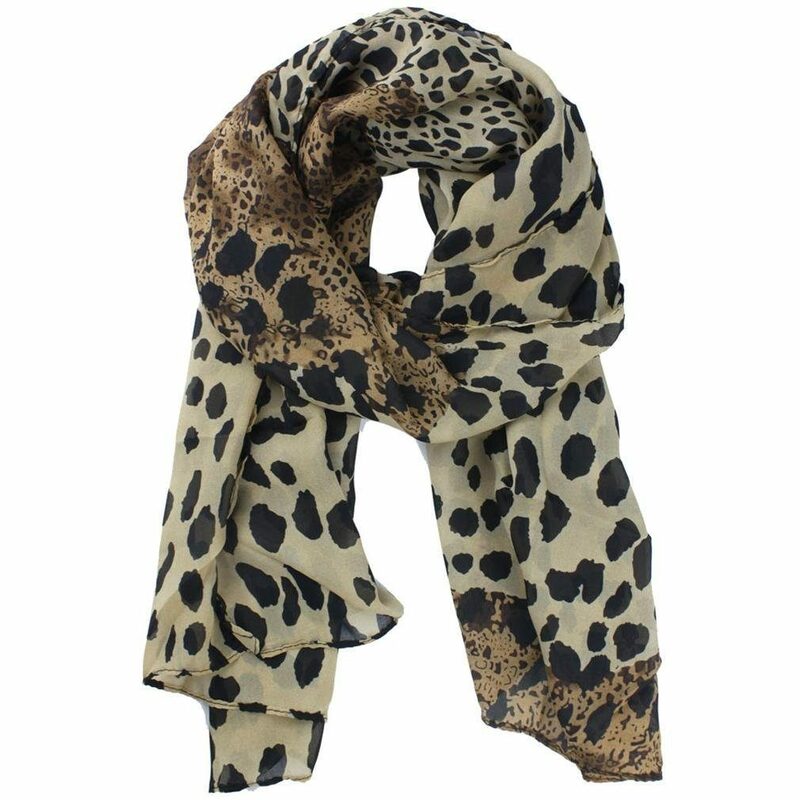 Leopard Print Chiffon Scarf Just $2.52 + FREE Shipping! You are here: Home / Great Deals / Amazon Deals / Leopard Print Chiffon Scarf Just $2.52 + FREE Shipping! Head over to Amazon and get this Leopard Print Chiffon Scarf for just $2.52 plus FREE shipping! Long enough wrap either as a popular scarf or a wonderful shawl.